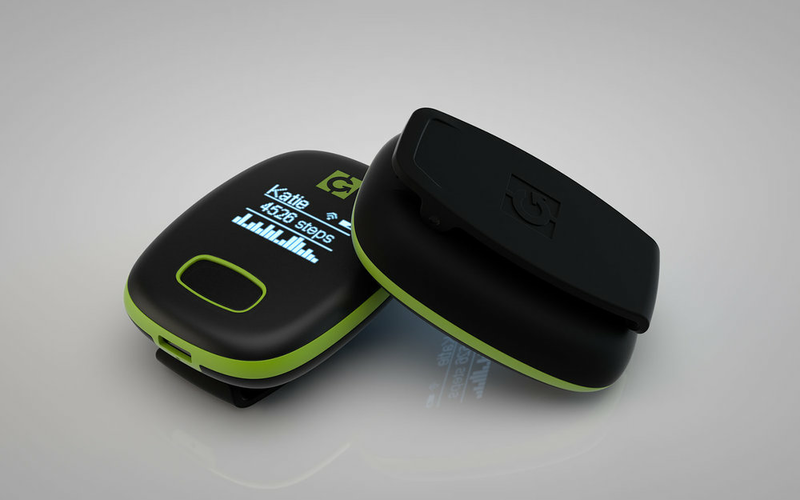 Grok is a connected wellness device that encourages people to get out and be active through the use of social media and game-based challenges and rewards . Grok collects data about a user’s activity level using multiple sensors. It provides real time feedback on its display and shares activity with a user’s GrokLife team via Bluetooth and WiFi. Users can earn trophies and discounts from their favorite brands, helping to motivate them to achieve personal goals and contribute to team goals. Grok’s friendly pebble-like form was designed to be worn comfortably in various positions around the body. In a pocket, clipped to a belt or clothing, or worn around the neck.